SAvisas.com is a division of Le Roux Attorneys Inc., an independent firm of immigration lawyers in South Africa, offering litigation and commercial legal services. Our team of practising attorneys and immigration experts bring with them a wealth of legal experience, as well as a consummate understanding of the processes adhered to by the South African Department of Home Affairs. 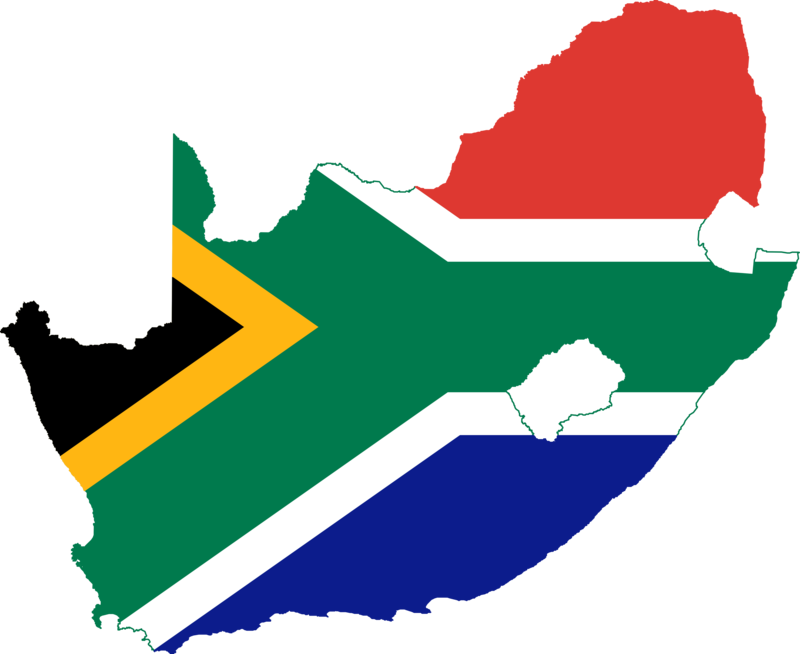 Our immigration services assist foreign nationals with South African visa and permit applications and make it simple to work, study, do business as well as retire in South Africa. Le Roux Attorneys offers clients a well-rounded immigration service providing and this includes litigating where necessary. Our specialised focus on immigration law means that we are perfectly positioned to institute court proceedings against the Department of Home Affairs on behalf of our clients. Whether you require interdictory relief, review of a contentious decision, or simply a long-overdue outcome in a visa application we will apply our expertise to ensure that your aims are achieved. To arrange a consultation with our attorneys, kindly complete the form below.